iPhone 6 is the latest phone by Apple. Despite the fact that iPhone is costly many people still patronize this phone, probably due to its design, applications, games or even to the prestige that it could bring to the user. 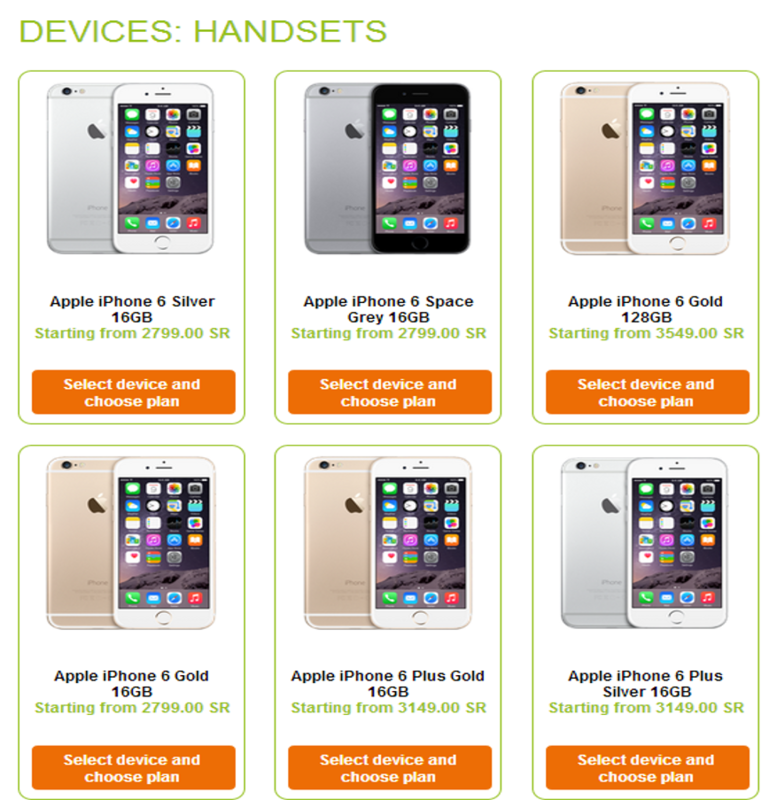 iPhone 6 and iPhone 6 plus are now available in Saudi Arabia. In fact there are lot of ways on how you can buy this phone. You may buy it through online via souq.com, via the grey market, Jarir Bookstore, Extra Store or in any other big stores in Saudi Arabia. 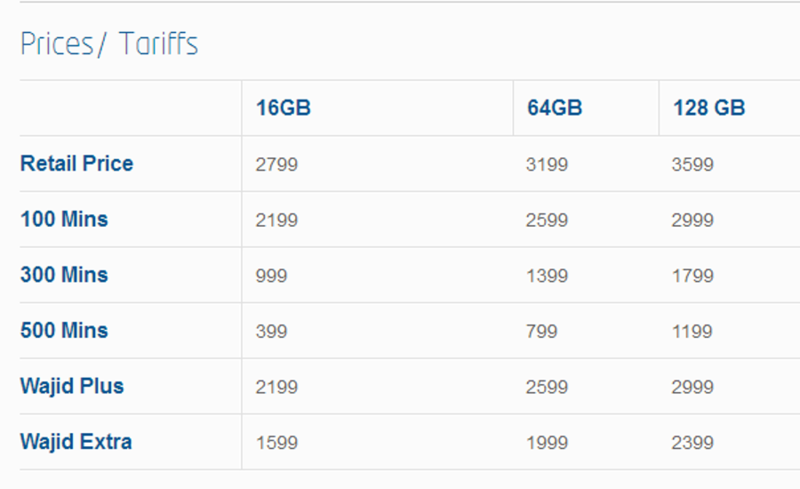 But for the purpose of this post, we would like to compare the prices from 3 major phone provider/telecom company in Saudi Arabia (STC, Mobily and Zain). 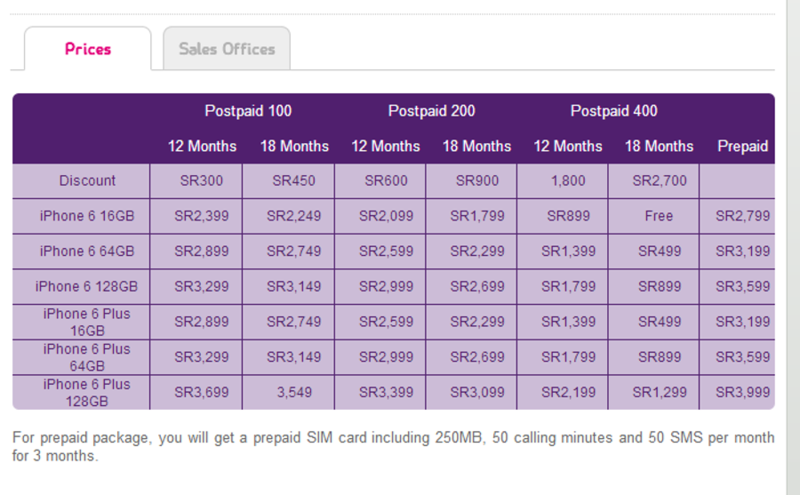 As of this writing prices in Souq is higher than the prices shown below by different telecom company. Note: All pictures are captured from the respective telecom website. All prices are subject to changes by the respective company. For updates you can check their websites through Apple website here. 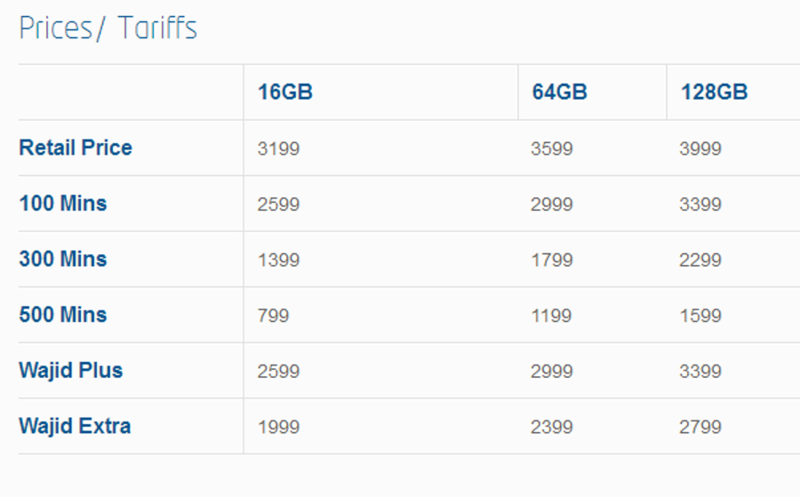 Jarir is Now Accepting iPhone 4s Reservation | Over Priced?